With our variety of outdoor lighting features, you won’t have to be afraid of the dark anymore. Light up your home or business to accentuate landscape, provide safety, and increase security. We put our focus into everything from the placement of the lights, to the wiring and installation to provide the best results. 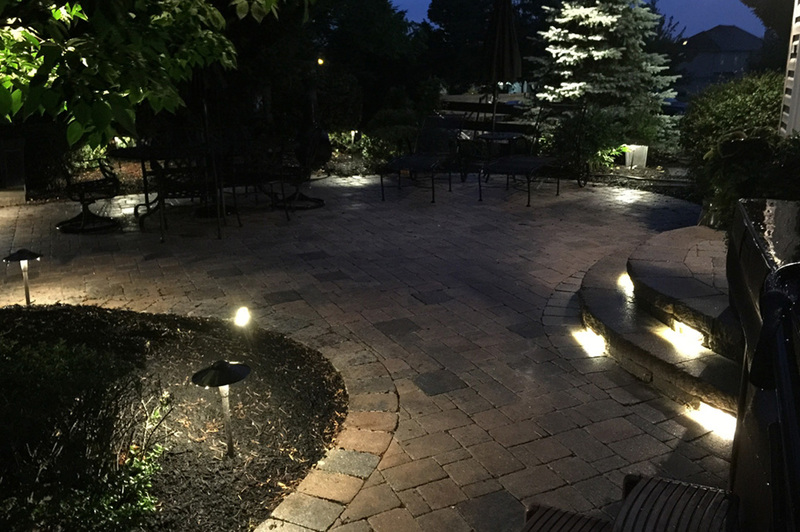 Not only are outdoor lighting systems convenient, they are also well worth the investment for many years to come. During the day, most people don’t realize just how much we rely on the light for day-to-day activities. That’s why having outdoor landscape lighting available is important, whether it’s for taking the dogs out or keeping away burglars. Equip your home with state-of-the-art outdoor lighting features, installed by a professional electrician.